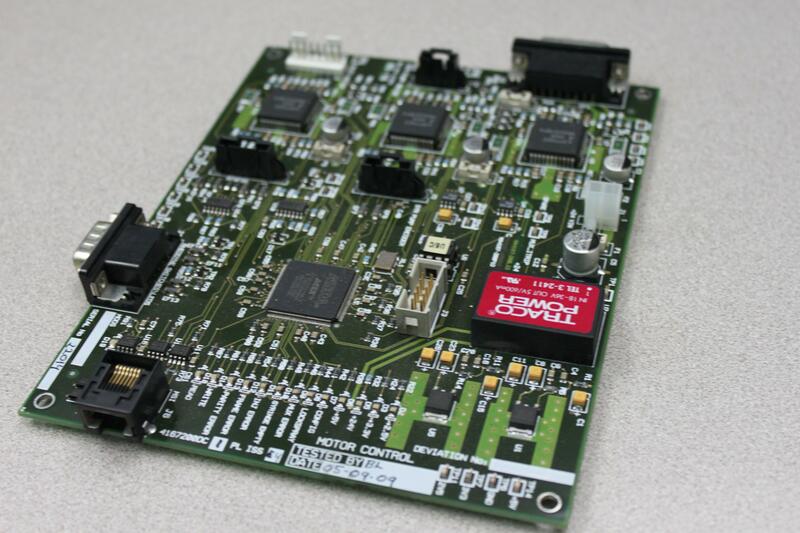 Waters Micromass LCT Premier LC TOF Motor Control Board for Sequenom Mass Spec . New Life Scientific, Inc. This molecular flight vacuum chamber was removed from a functioning Bruker Daltonics Sequenom mass spectrometer. It is warranted to be functional and is protected by our 30-day warranty. This Waters Micromass LCT Premier LC TOF Motor Control Board was removed from a functional Bruker Daltonics Sequenom Mass Spectrometer. It is warranted to be functional and is protected by our 90-day warranty.